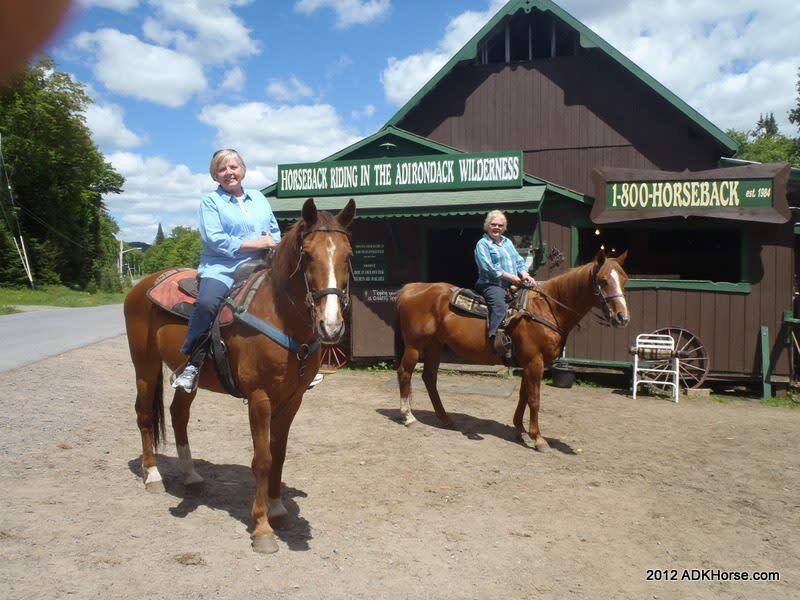 Enjoy beautiful scenery on a horseback ride through the Adirondack woods. 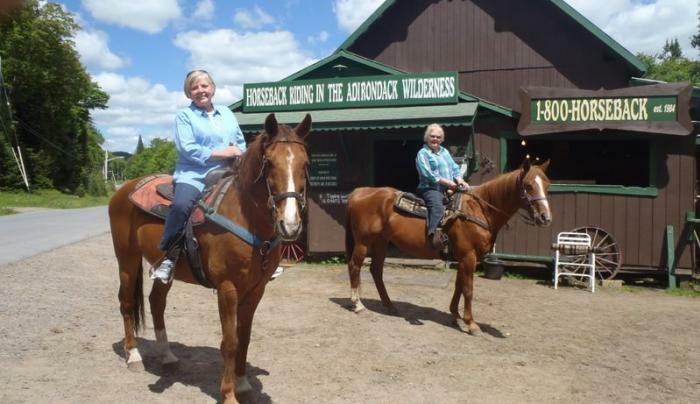 Most popular rides are our 3 1/2, 4 1/2 and 5 1/2 hour rides to Moss Lake, Cascade Lake or Cascade Falls. Helmets available.Groups welcome.